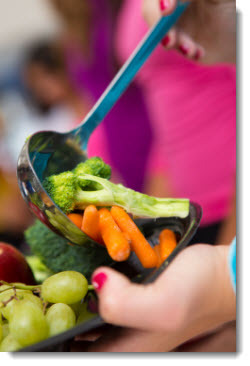 Improving student achievement through nutrition.... Beeville ISD Food and Nutrition Services is pleased to welcome you to our new website! 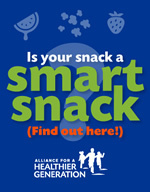 This will be your one-stop shop for all things Child Nutrition! 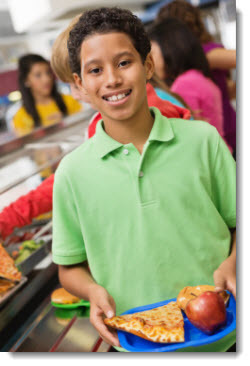 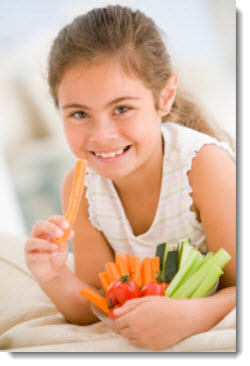 We are committed to providing your children appetizing, nutritious and delicious meals during the school year. 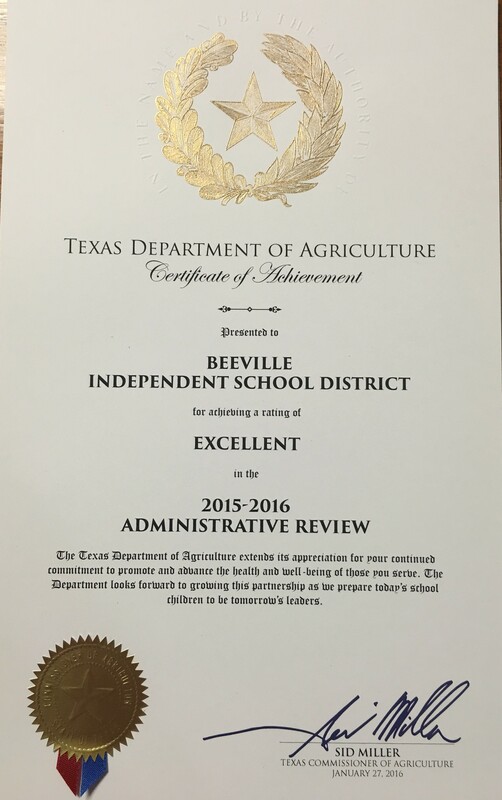 Click here to read more about the Beeville ISD Food and Nutrition Services Department. 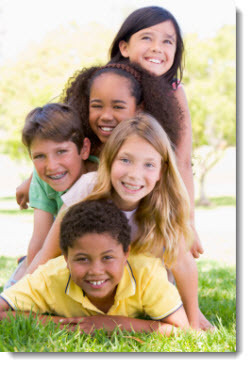 Click here for how to stay informed of your childs account..